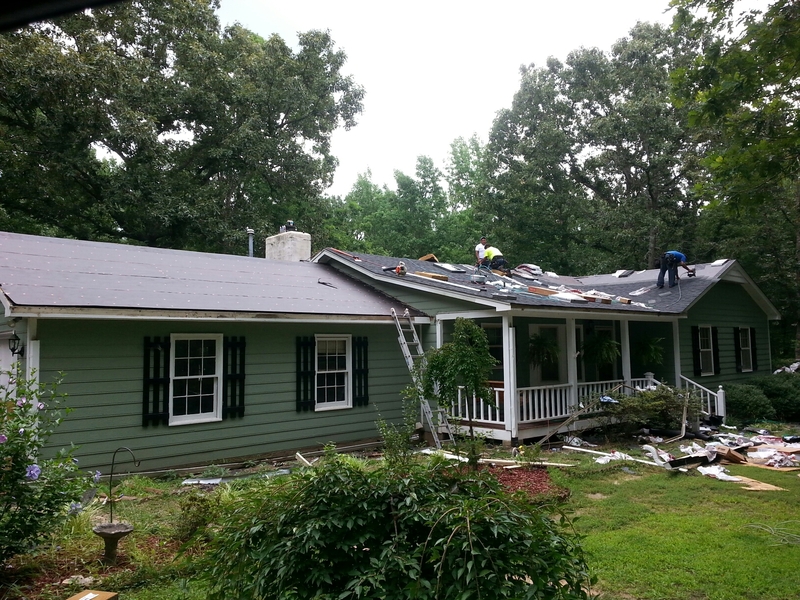 Roofing Installation Louisburg NC Siding Replacement | Spilman Inc.
Spilman, Inc. promises customer service that exceeds the expectations of Louisburg NC residents. Call us now at: (919) 510-0280. 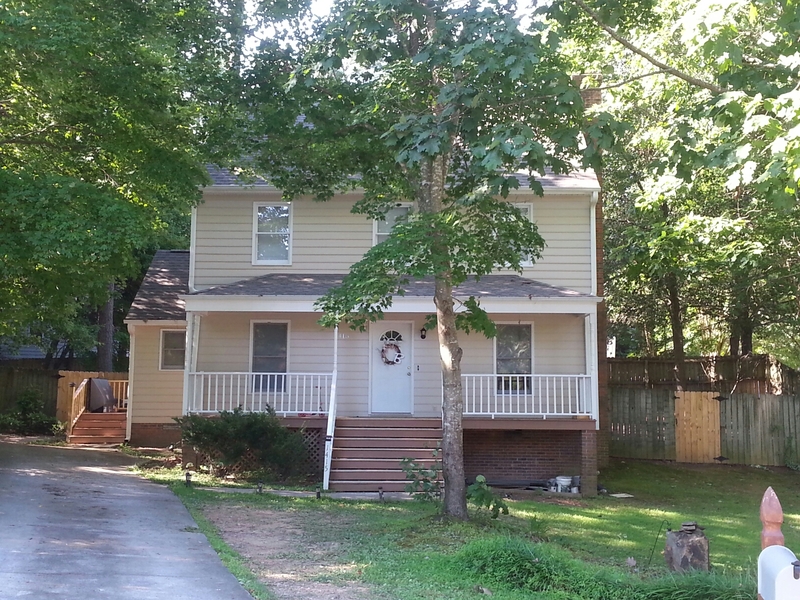 We’d love the opportunity to earn your business as we have with your neighbors in Louisburg NC. Still A Beautiful roof , many years after our Installation!!! Spilman & crew(Roofing PROS) put this Fantastic Lifetime Warranty Architectural shingle on , still performing well after all these years!!! 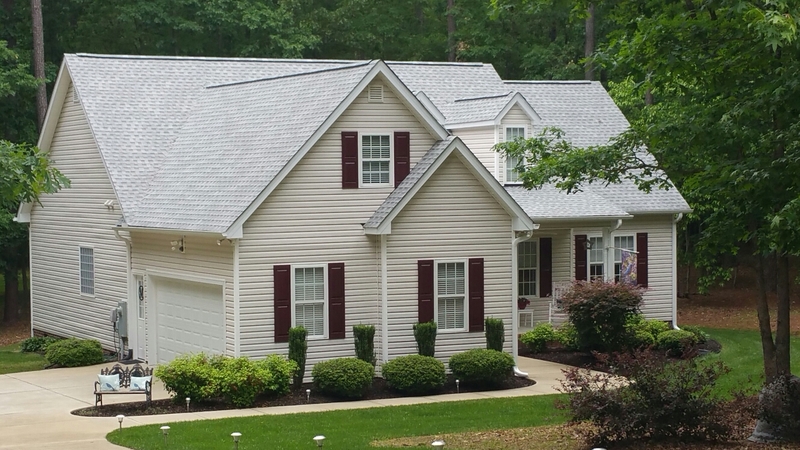 Another Fantastic Lifetime Warranty Roof in Timberlands subdivision, Louisburg, NC. Many roof replacements in Timberlands subdivision from 2015 by Spilman,Inc. and associates....We beat Aluminum Company, Baker Roofing and Home Depot....Best price, unmatched Quality in Workmanship! We beat or match Any legitimate company. bids....But rarely Ever have to discuss "pricetag have" guarantee, Because our prices are Great...Cal, Click & Compare!! www.spilmaninc.com...(919)510-0280. Installing 2 Velux skylights w/20 year warranty against leaks & defects....Spilman inc does it Again! 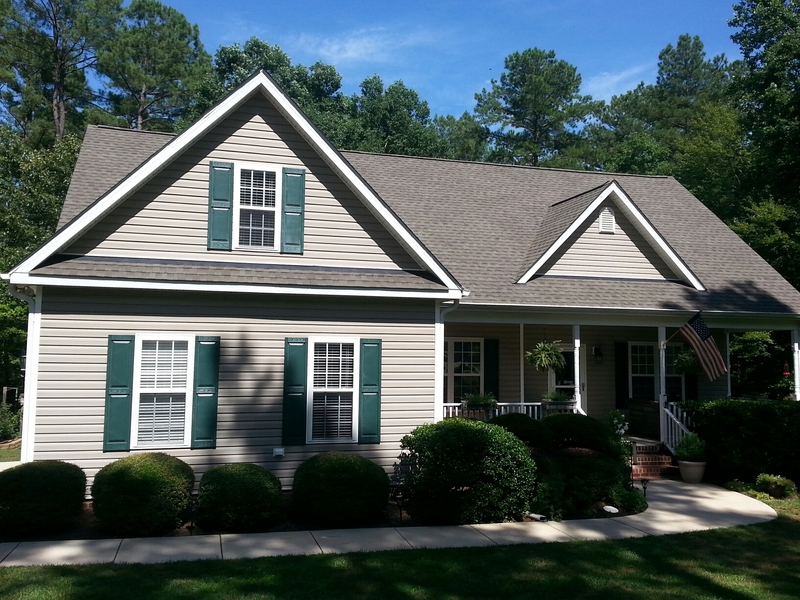 Please give us a call @919.510.0280 for All your roofing , siding & painting needs. The Best for Less. Roof, siding & windows. ..this home was damaged from a nasty hailstorm and Spilman, inc was hired to return it to "pre-storm condition"....job well done!! !, says the homeowner & his wife.they are so happy with Spilman and his crew that 3 referrals were given and 2 jobs have already commenced. In NC Spilman, inc is your best roofing contractor. ...period. Roof completed 2 weeks ago....looks GREAT! Nice light color keeps the upper floor cooler....and looks Fantastic too....Spilman inc can do this for you too. 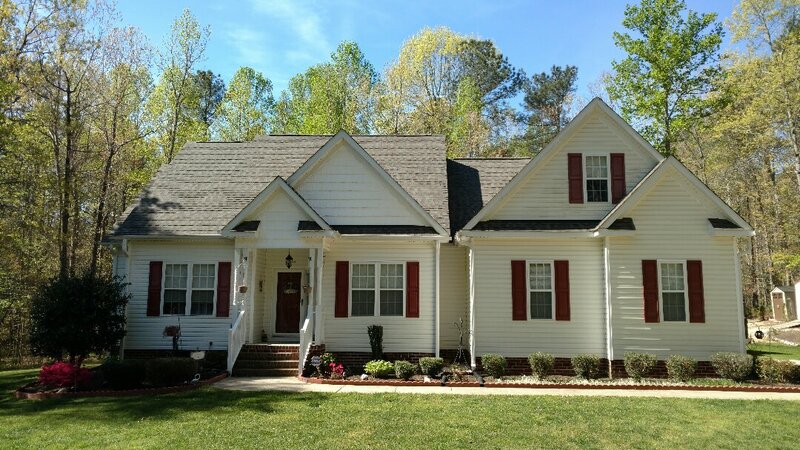 Get your Free roof quote Now call 919.510.0280 or go to www.spilmaninc.com. 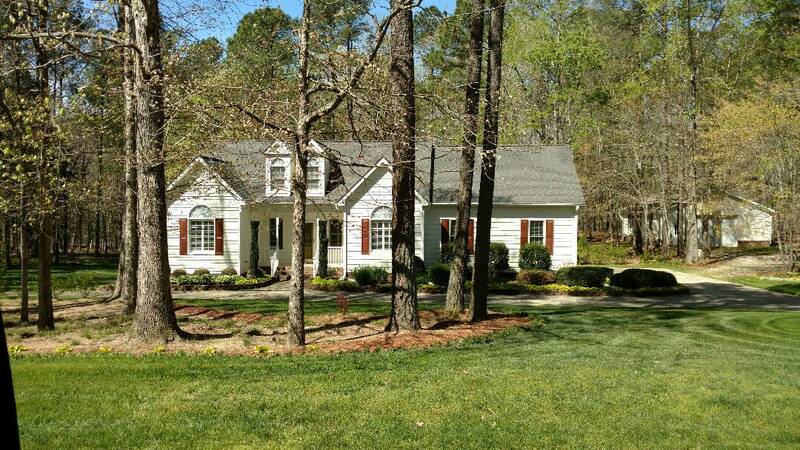 1415 Cedar Branch ct.....Beautiful little Colonial getting new paint to enhance the architectural shingle roof we installed/replaced 3 years ago...Spilman, inc. Can replace your roof this year & add value and curb appeal to your home too!! Call or email NOW to get your FREE estimate and increase your property value too....www.spilmaninc.com 919.510.0280. Roof installations from 2012 & 2013; both jobs still look New! Fantastic looking lifetime shingle roofs by Spilman & crew. Job well done! ! 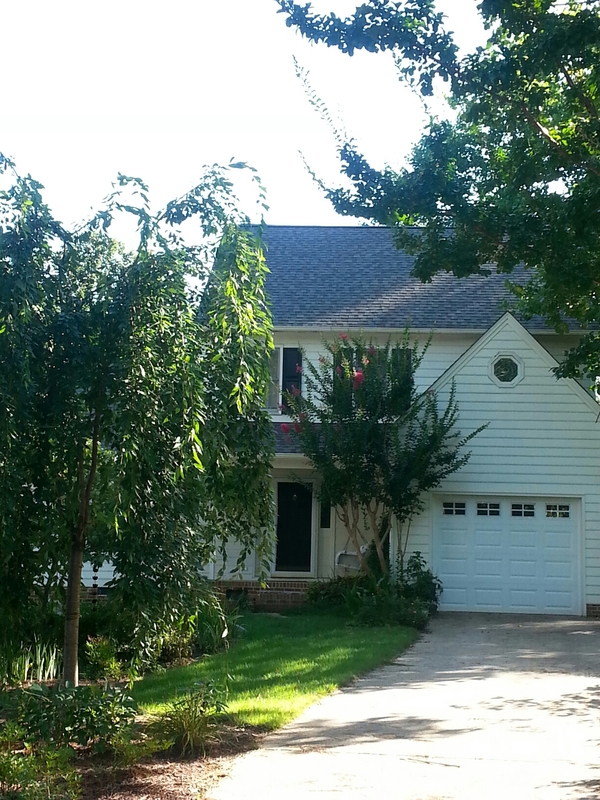 Spilman, inc completes another lifetime roof in Timberlands of Louisburg. 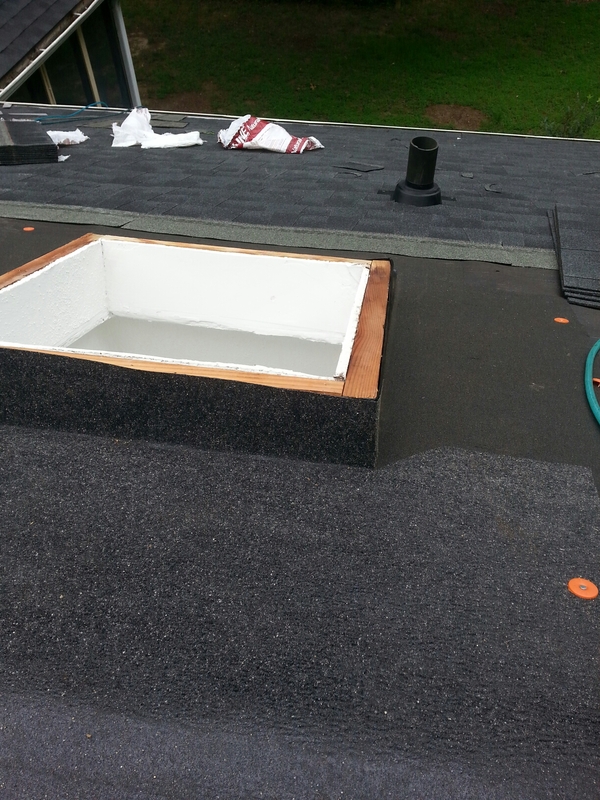 ...we offer best warranty on All our roof replacements w/Top quality workmanship guaranteed. ...best value in NC in roofing, siding and painting industry. .. Finished another lifetime roof with customers satisfied beyond belief. ....just ecstatic about the QUALITY, CLEAN UP, SKILL AND SPEED WITH WHICH WE WORK, & OVERALL VALUE Spilman, inc IS & OFFERS/PROVIDES. 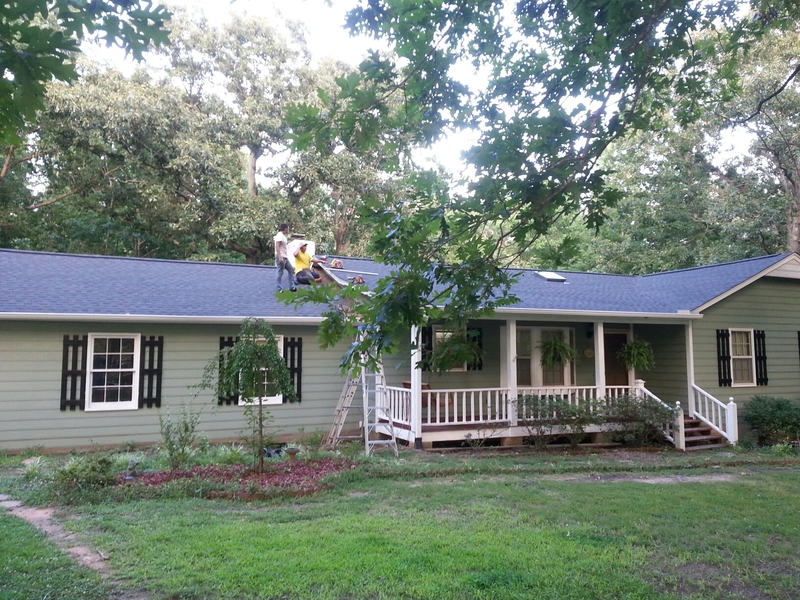 Weathered wood GAF Timberline architectural shingle roof. ...Spilman inc of Wake Forest, NC. 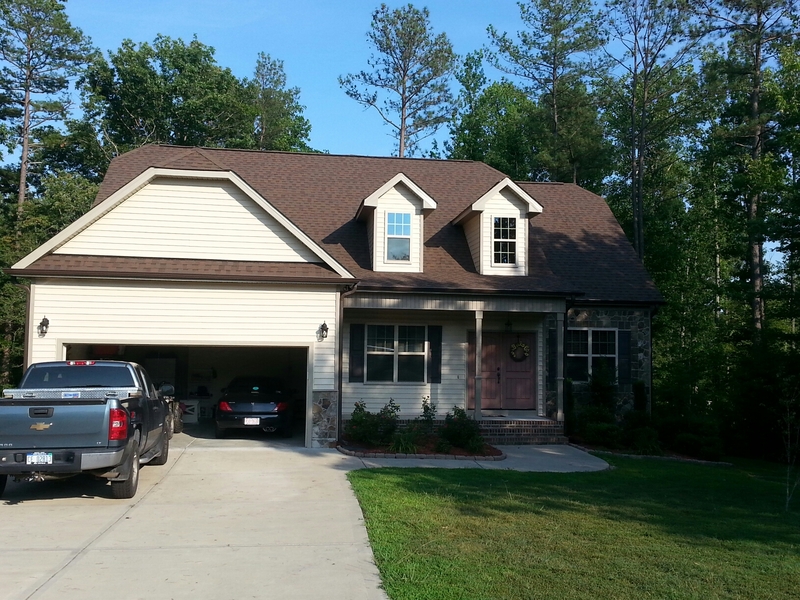 North Carolina s premier roofing contractor, specializing in roof replacements does it again!!! Best value in roof installations, period. 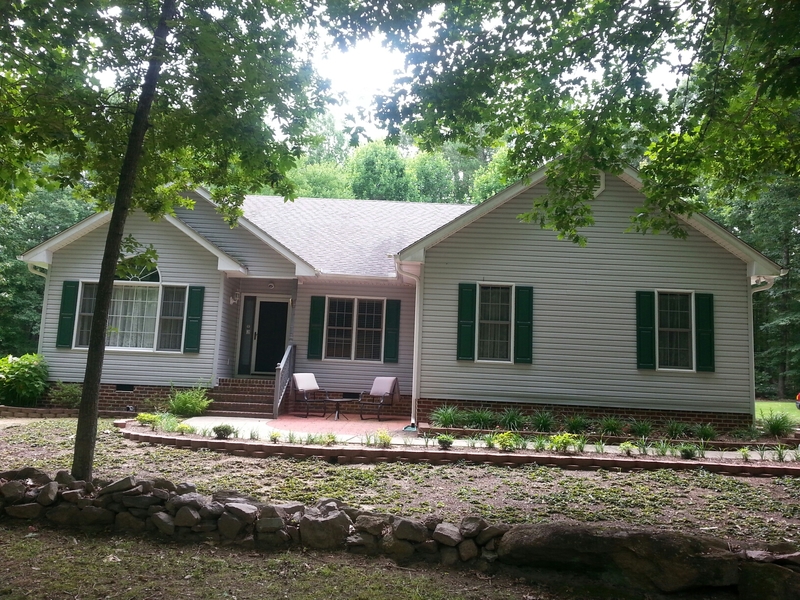 GAF Timberline architectural shingle can certain bring an old dilapidated roof into the 21st century, &w/Spilman, inc. It doesn't cost you your first born! We are locally owned/operated and the owner can usually be found out on the jobsite (even up on rooftops) in many local subdivisions, such as this one in Timberlands of Louisburg, NC. Spilman WILL Come Give YOU A Free estimate @your convenience, evenings are fine too! Call (919) 510-0280 or go to: www.spilmaninc.com we r here 4 U! Done....another 'FANTASTIC FINISH' By Spilman inc. ...In Louisburg. Roof!! 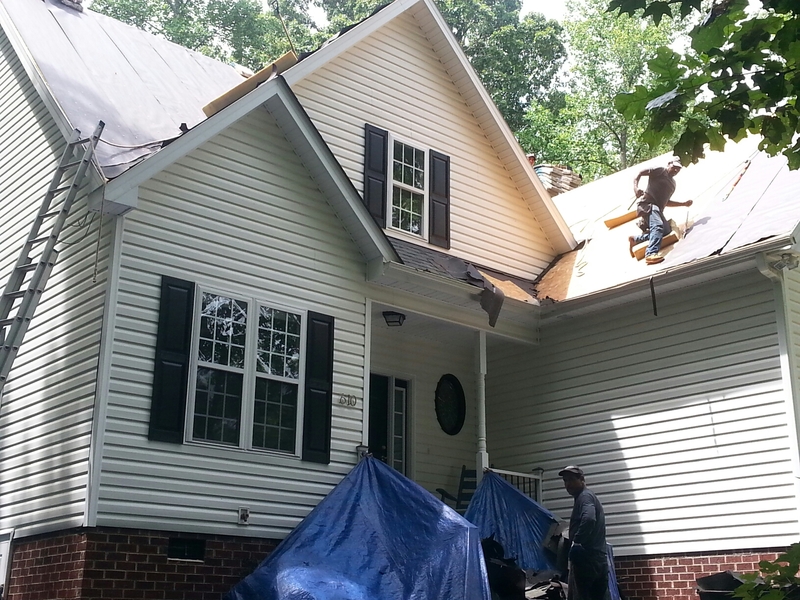 Spilman is NC'S #1 Roofing Contractor for value, quality and most reliable and trusted in the industry....period. Cooke rd. Louisburg. 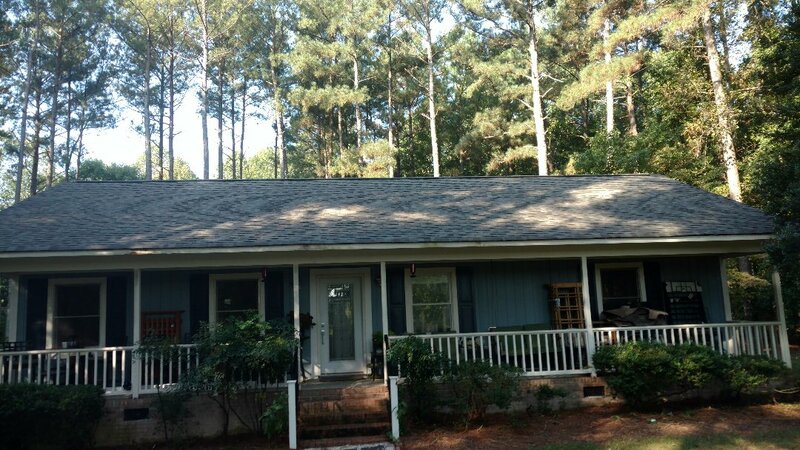 ..another quality lifetime warranty roof at absolutely the Best pricing in NC!!! Spilman, inc. Has a growing list of extremely satisfied customers with new architectural lifetime shingle roofs in the Louisburg area....ice & water shield in valleys and even up sides of skylights!!!! Nobody does it Better for Less!! Spilman is roofing NC, 1 roof at a time; with unmatched quality at an Unbeatable price....call 919.510.0280 or go to www.spilmaninc.com.